Enjoy 15% off for all room types and rate plans from the best available rate. Offer is valid for stays between 01st July to 31st August 2019. 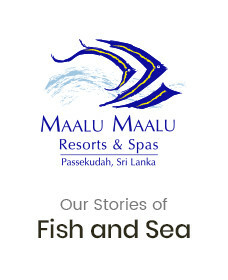 The offer is only applicable for bookings made through the Theme Resorts &amp; Spas website.